Click on above images to view full-size. Designated for architectural and historical reasons. 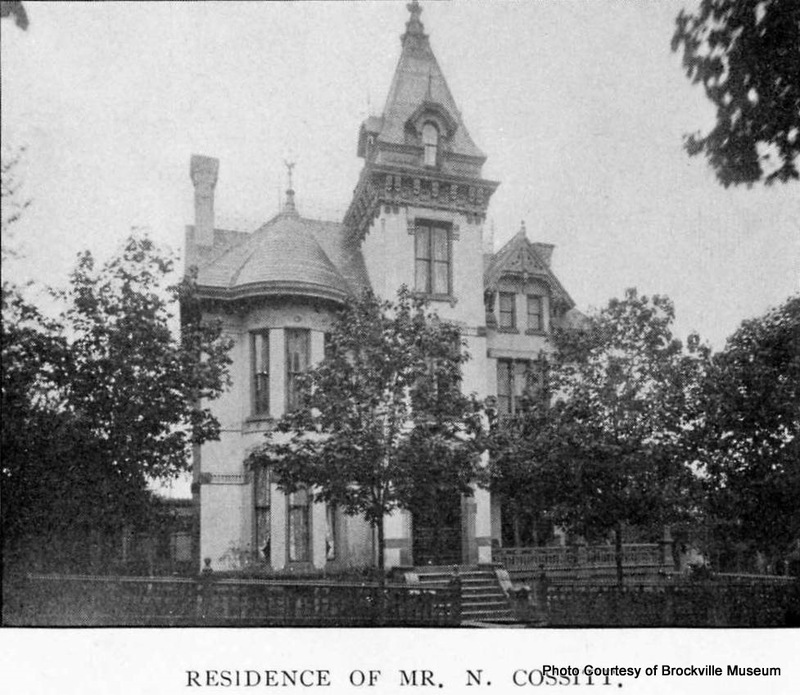 Prominently, and centrally, located, it is an example of a recognized style of architecture popular in Ontario in the late nineteenth century. Its design is the work of an architect well-known in the district at the time. Its original owner was a member of a family which was then and still is prominent in local affairs.